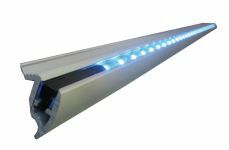 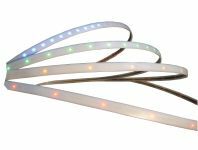 3911 is a 24Vdc LED floor lighting for corridor dedicated to bus and coach available in different colours such as green, blue, white, red and orange. 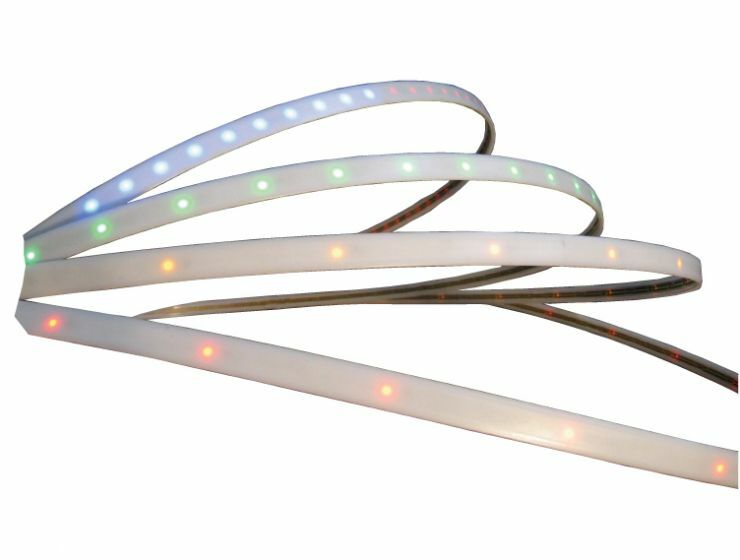 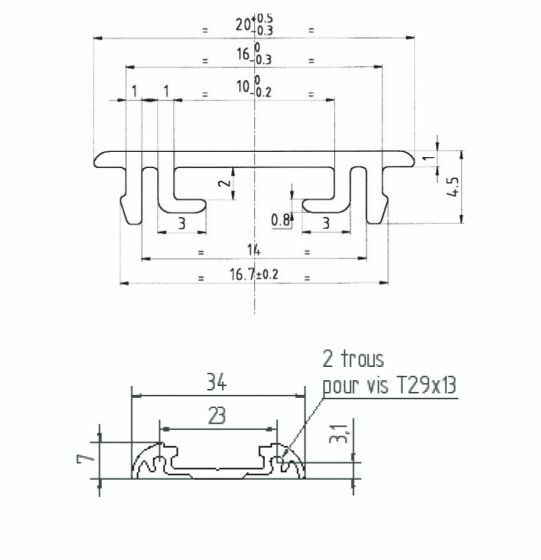 NDM LED step lighting for bus and coach. 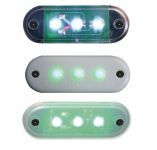 FL4103 & FL4106 Led marking light to be built in for bus and coach.